Saturday session and the Prime Minister "surprise"
Thread: Saturday session and the Prime Minister "surprise"
Source: The House of Representatives is in the process of selecting its president Saturday session and the Prime Minister "surprise"
Revealed leaks behind the scenes, it is hoped that the formation of the new government and the selection of the Speaker of Parliament will be on Saturday during the meeting, stressing that the Prime Minister will be "surprising" in reference to the lack of circulation of his name previously. A source within the stream of wisdom preferred not to be identified, that the Prime Minister the new government has not been circulatedin advance, and is far from the names traded and does not belong to their parties. 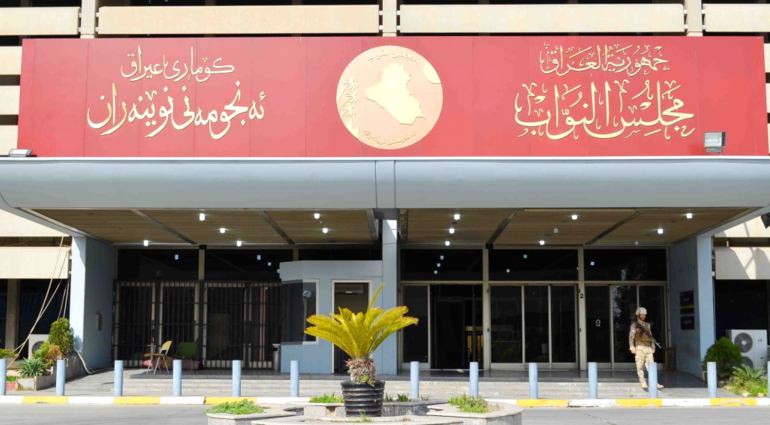 He added that the House of Representatives will hold its next meeting on Saturday, which will be announced by the name of the Speaker of the Parliament and the government, while stressing that the Kurds will meet soon in Baghdad to put their items on the Baghdad government. Several names are currently being discussed to head the new government, at a time when the religious authority has excluded prominent names, including former prime ministers Haider al-Abadi and Nuri al-Maliki, as well as Hadi al-Amiri.